Labels for the Stuff Kids Lose! OLF Parent Council Welcomes You! See you on the 6th! 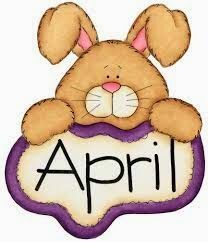 April News The April Newsletter and Calendar are online. Click the News & Links tab to access them. March News The March newsletter and calendar are now online. Check under News & Links to find them.